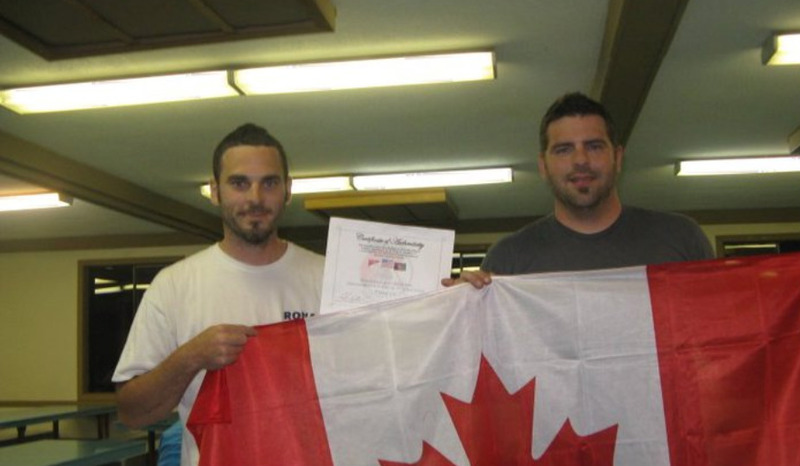 Recently fridays cry recieved a flag that was flown in thanks by a soldier in Afganastan. We have heard back from several soldiers and how the music has brought them peace in the midst of the storm. Love Is A Fire "chords"
love is a fire "lyrics"